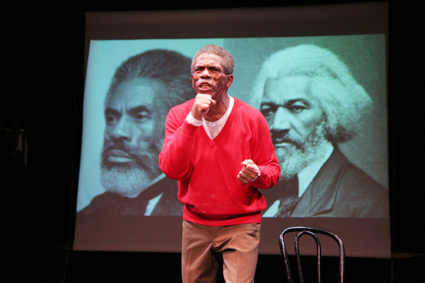 The Working Theater kicked off Black History Month last night with a limited two week run of André De Shields’ solo work-in-progress Mine Eyes Have Seen The Glory: From Douglass to Deliverance at The Abingdon Theatre. 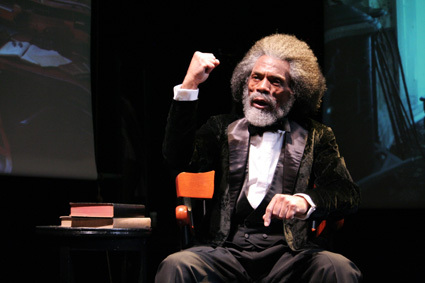 In Mine Eyes, De Shields weaves a narrative in story, song and dance, portraying a praise singer, a slave, JB and Martin Luther King, to tell the story of the great emancipator and abolitionist Frederick Douglass. 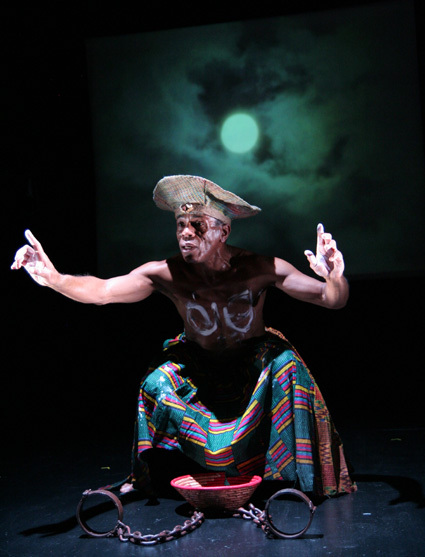 Created and performed by De Shields, and helmed by frequent collaborator director Alfred Preisser, Mine Eyes runs through February 14th, 2010 at the Abingdon Theater, 312 West 36th Street in New York. 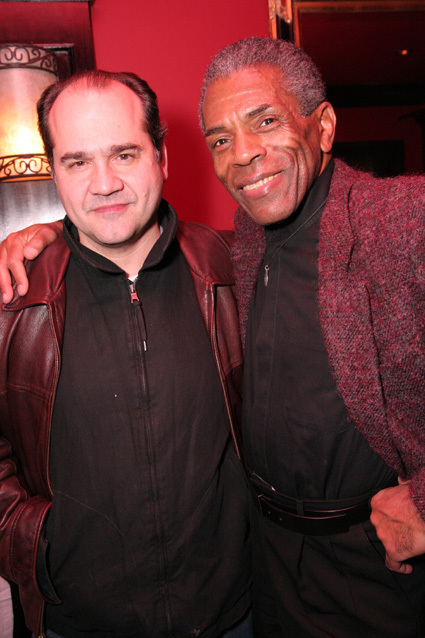 Choreographer Mercedes Ellington and playwright Paul Carter Harrison were among the well wishers at the opening night party at the Houndstooth Pub in New York. 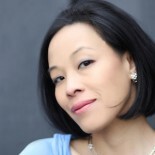 Over the years, the company has commissioned and produced more than 70 world premieres of culturally diverse new plays; garnered widespread recognition and critical acclaim for writing, acting, directing, as well as their pioneering efforts in audience development. The performance schedule for Mine Eyes is Wednesday through Saturday at 8pm with matinees on Friday, February 12th at 2pm, Saturday at 2pm and Sunday at 3pm. 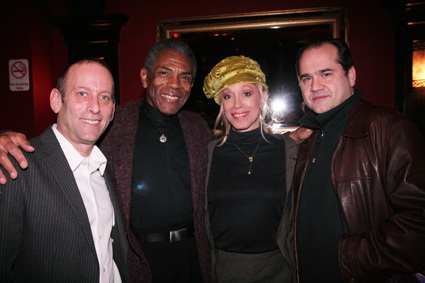 All tickets are $25 and can be ordered online at www.smarttix.com or by calling (212) 868-4444. 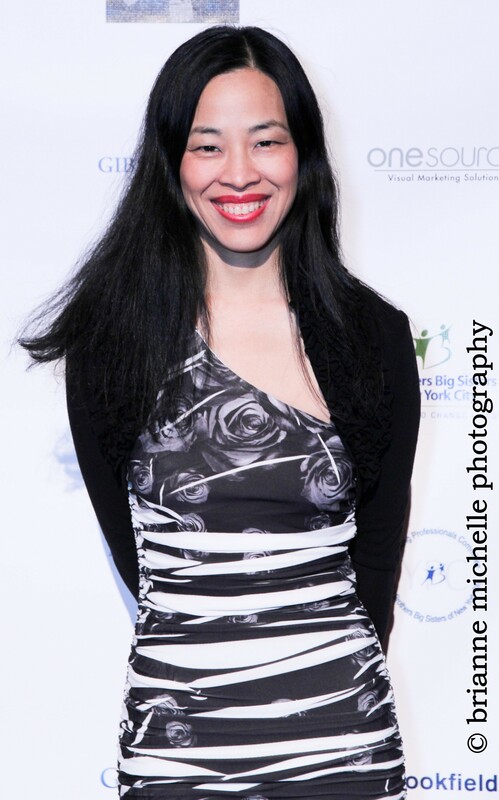 For special group discounts call (212) 244-3300. www.theworkingtheater.org. 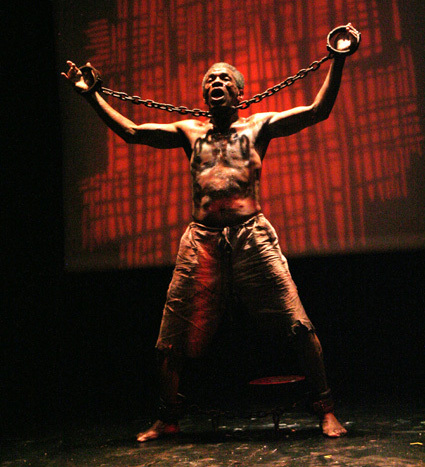 This entry was posted on February 5, 2010 by Lia Chang in African American Artists, Andre De Shields, Entertainment, Performance Photography, Theater and tagged Andre De Shields, Backstage Pass with Lia Chang, Black History Month, Frederick Douglass, Lia Chang, Mark Plesent, Mercedes Ellington, Mine Eyes Have Seen The Glory: From Douglass to Deliverance, Paul Carter Harrison, The Working Theater.